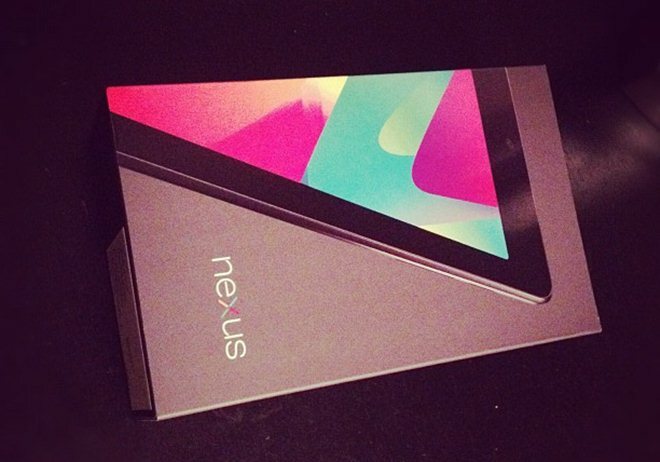 On the back of a warm reception and promising sales, Google has stepped up promotion of its Nexus 7 tablet after the search giant published its first video advert — ‘Nexus 7: Camping’ — which features a father and son venturing out into the woods for some good old bonding with, of course, the tablet device. What’s that you say? Why would anyone take a WiFi only tablet camping…click play to see. Google began shipping pre-orders for the tablet two weeks ago and it last week clarified the status of orders for all would-be owners after seeing “incredible demand”.